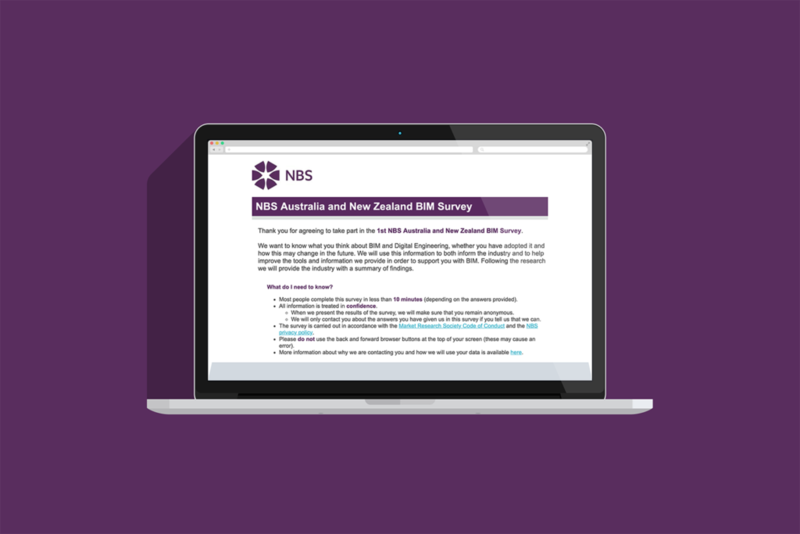 Digital Node is working in partnership with NBS to deliver a new BIM Survey for Australia and New Zealand. This essential survey has been created to assess the knowledge, skills and understanding of those working in BIM and Digital Engineering (DE) across these two regions, with a view to increasing BIM adoption and new methodologies throughout the construction industry. The emerging results of the report will be delivered to industry in May at the BILT conference in Melbourne and we will share the report with you once it is ready. The survey should take no more than 10 minutes to complete. We encourage you to submit your responses to the survey in order for us to report back to industry on how well we are doing in BIM and to support the further implementation of BIM and DE across ANZ.